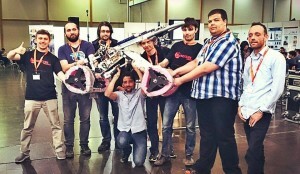 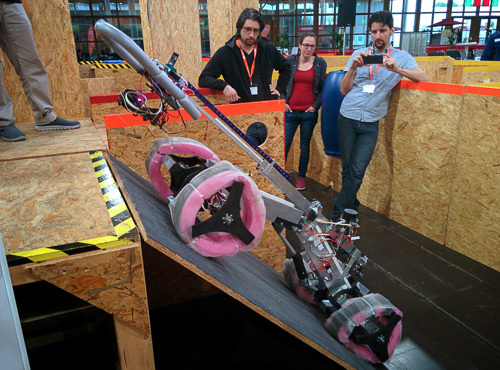 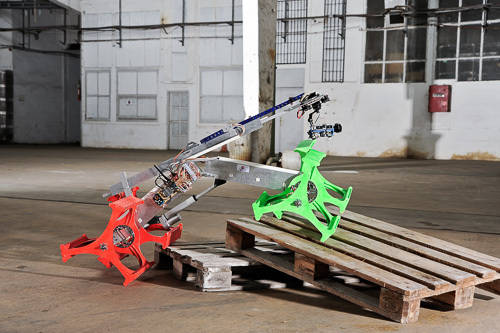 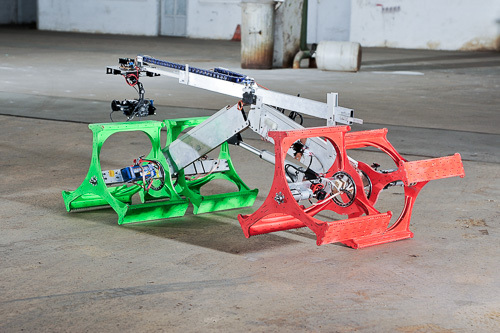 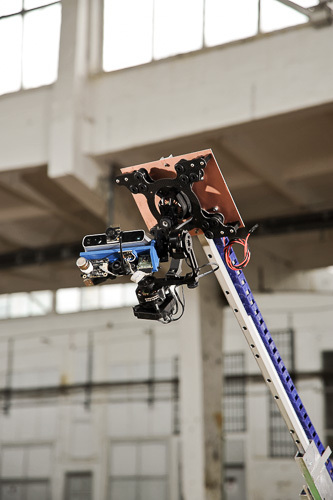 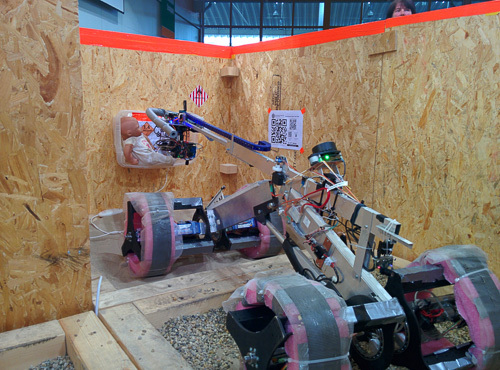 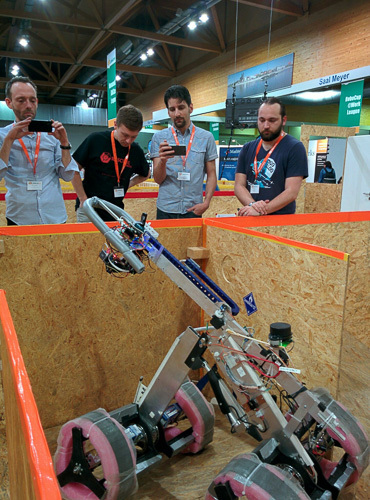 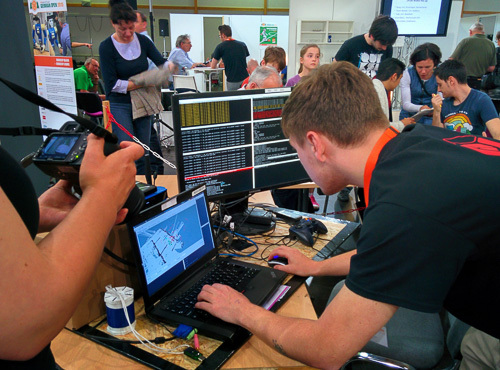 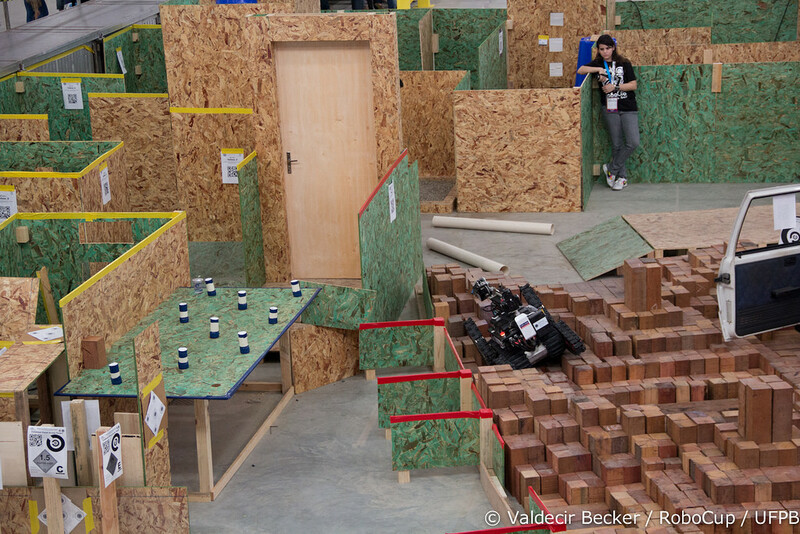 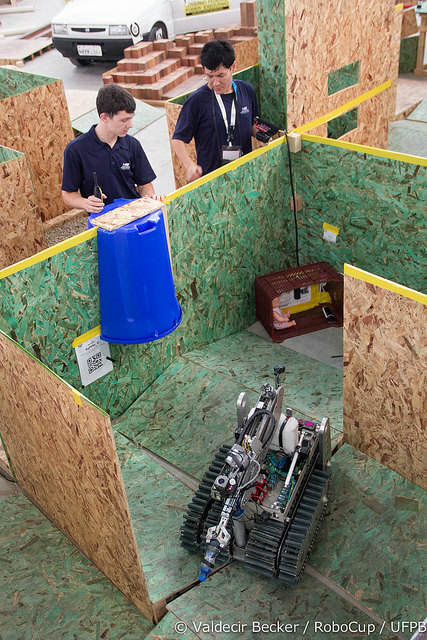 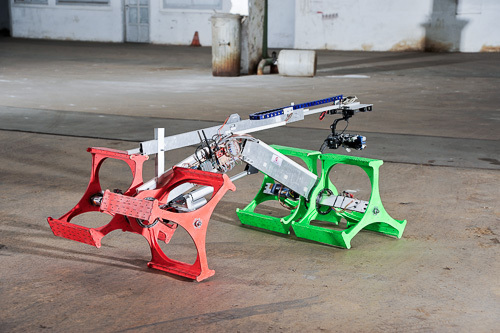 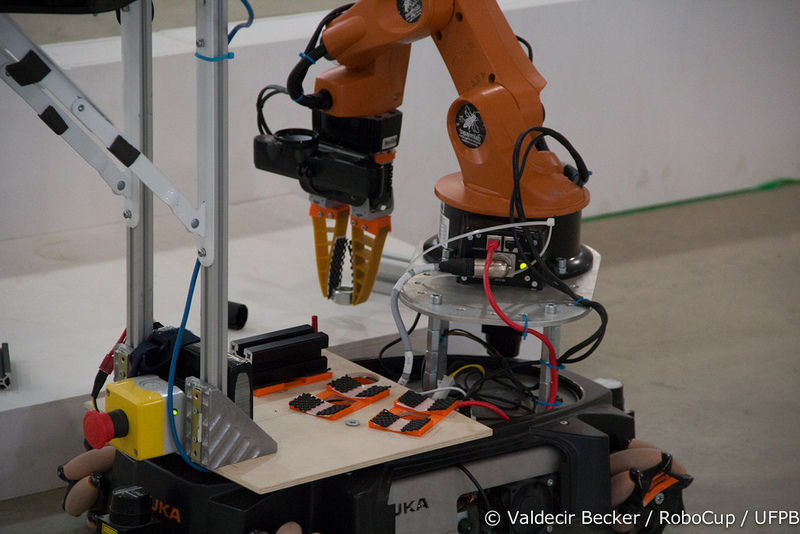 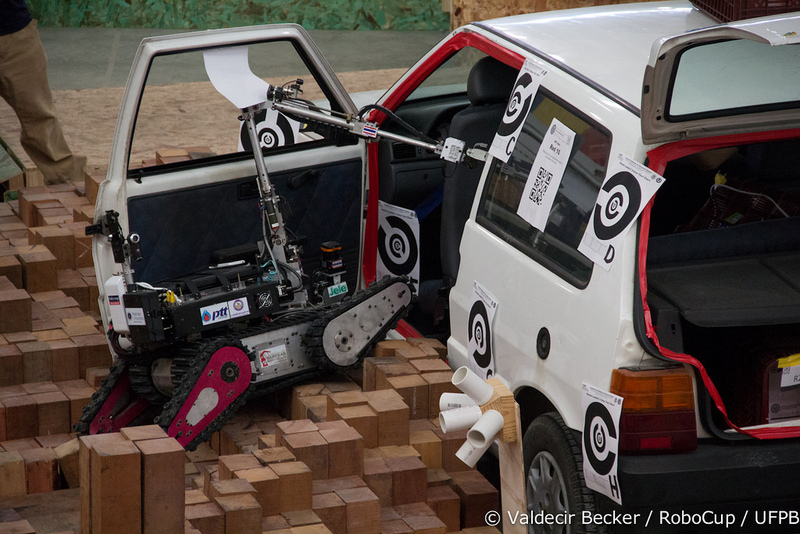 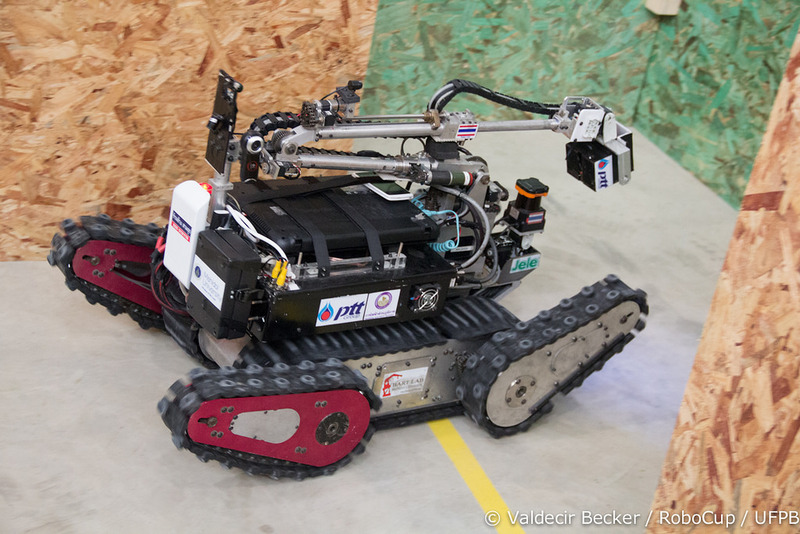 Rescube Robotics is an open community of young engineers and enthusiasts devoted to robots. 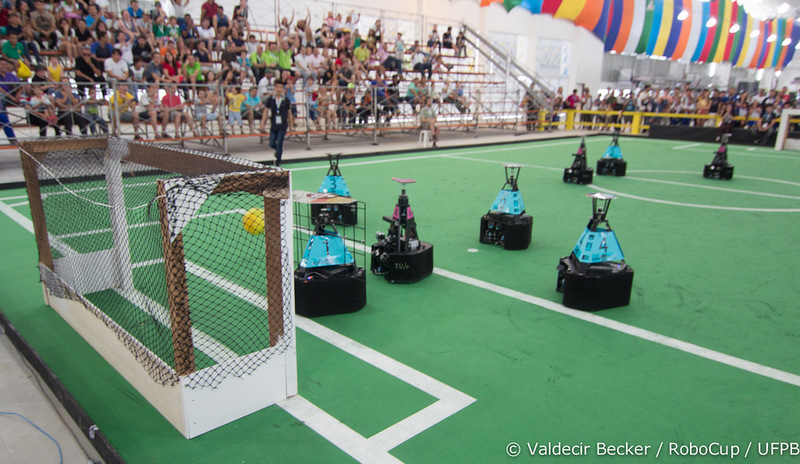 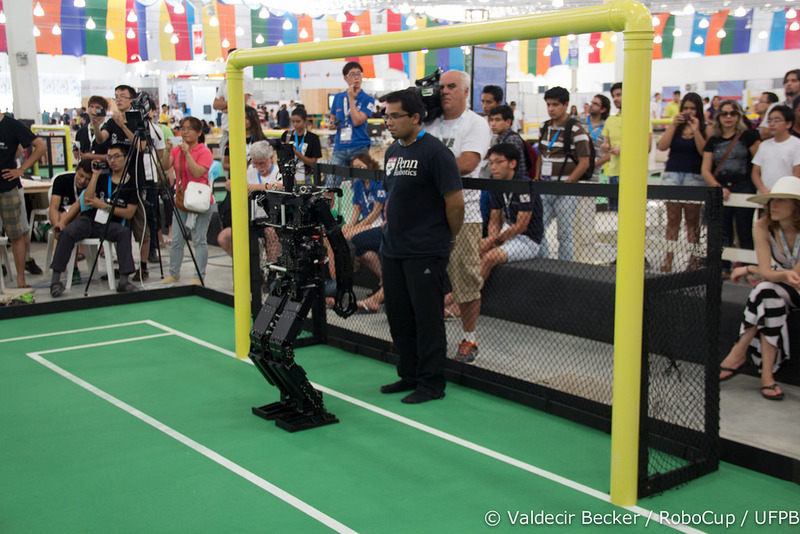 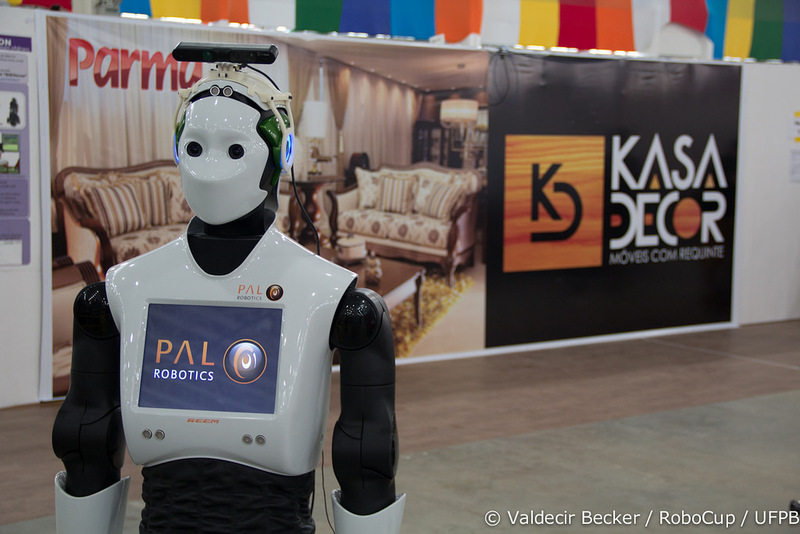 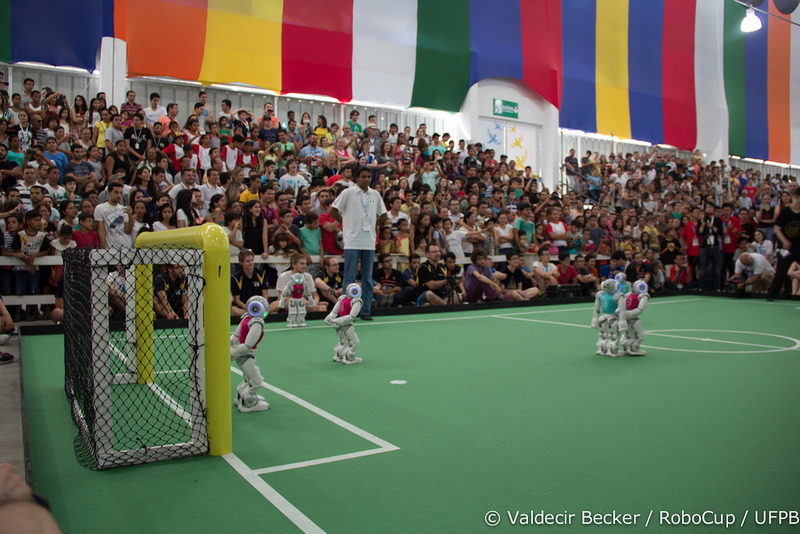 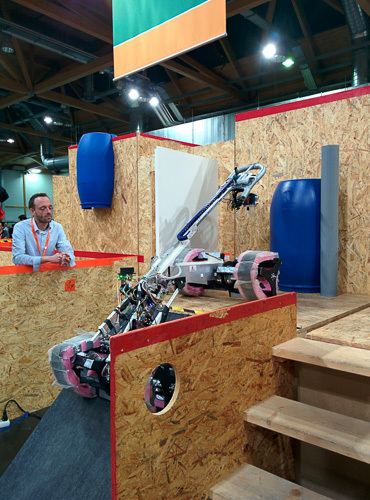 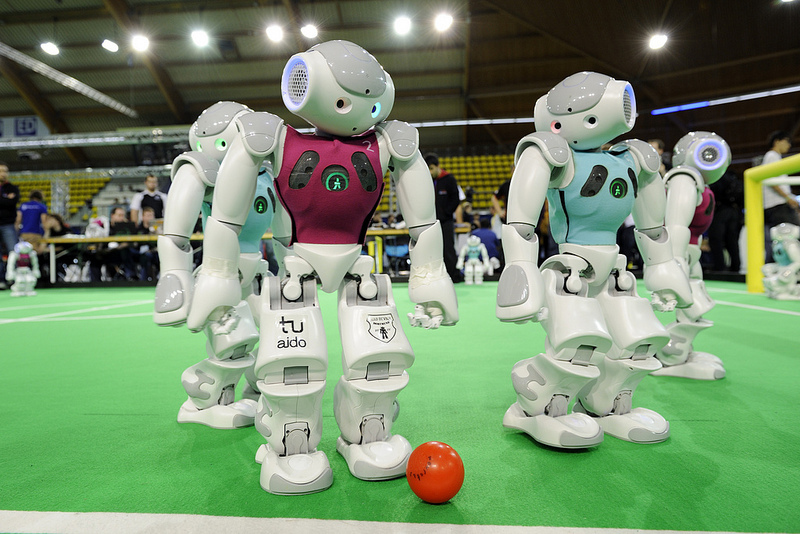 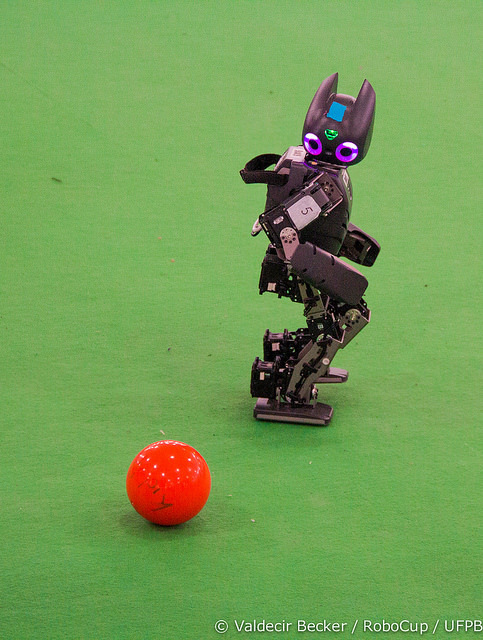 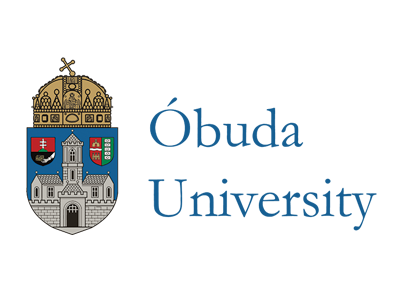 The RoboCup is an annual international robotics competition with the aim of promoting robotics and AI research, by offering a publicly appealing, but formidable challenge. 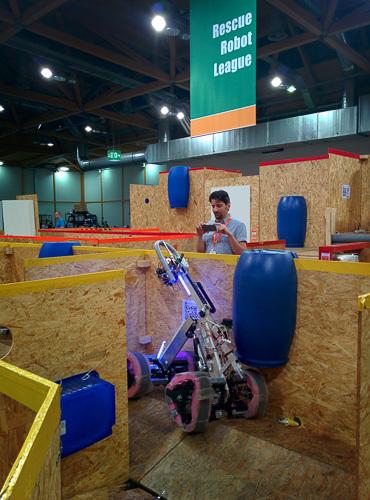 motivating young people to learn skills and knowledge necessary in science, technology, engineering, and mathematics as well as to foster their soft skills through participating in the creative process of building and programming autonomous robots. 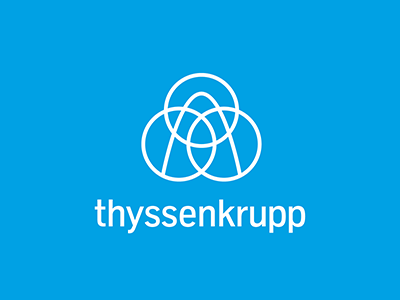 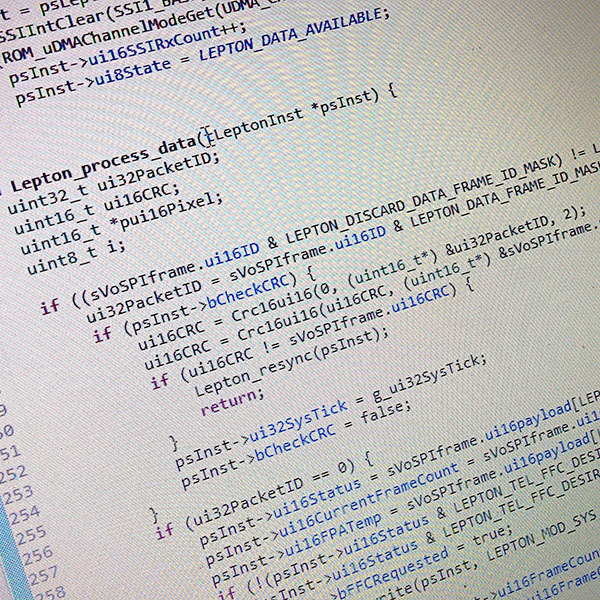 Read our blog, follow us and we'll keep you in the loop. 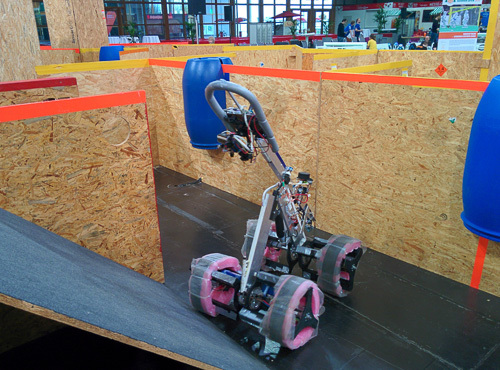 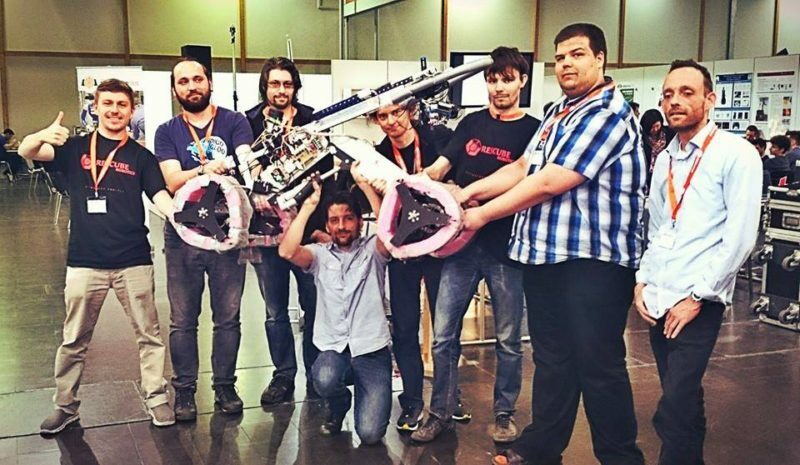 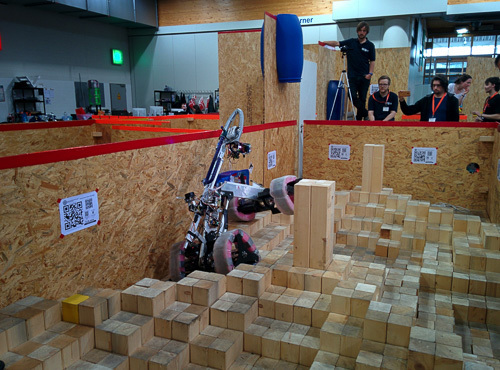 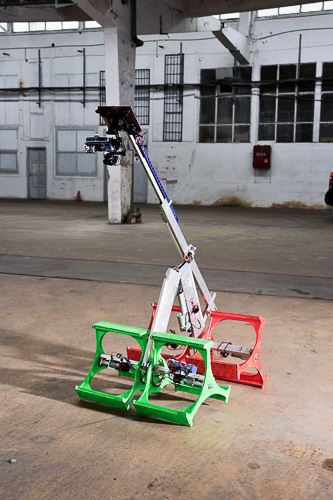 Read more about the 2016 preparation and our new robot in our blog!